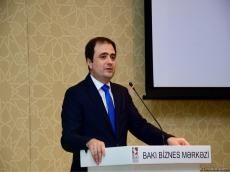 Azerbaijan intends to significantly expand the number of its trading and wine houses abroad, Deputy Economy Minister Rufat Mammadov said on August 15 at the meeting of the Exporters’ Club, dedicated to the activities of Azerbaijani trading houses. He noted that Azerbaijan plans to open trading and wine houses in five more countries in the near future. “It is planned to open trading and wine houses in the UAE, Russia, China, Poland and Kazakhstan by the end of 2018,” Mammadov said. Currently, trading houses of Azerbaijan operate in Ukraine, Belarus and Latvia. They support the promotion of Azerbaijani products under the brand “Made in Azerbaijan,” marketing research, participation in exhibitions at a single stand and other activities related to the promotion of Azerbaijani goods. During the meeting, the deputy economy minister also mentioned that Azerbaijani entrepreneurs should participate more actively in various exhibitions held abroad. He added that Azerbaijan creates all the necessary conditions for this. “This step is very important, as it will allow our entrepreneurs to significantly increase their exports, thereby expanding the export of the state,” Mammadov said. He added that entrepreneurs should participate in exhibitions not only within the country stand, but also on an individual basis. "During a year we can organize country stands only at 10 exhibitions. We choose the most popular and interesting exhibitions for our entrepreneurs, but this is not enough. If you want to expand your exports, you should also participate more actively individually in exhibitions,” the deputy minister said. He added that in this case, the Azerbaijani state is also ready to support the entrepreneurs by returning 50 percent of the expenses aimed at the organization of the stand at a particular exhibition. The deputy economy minister also mentioned that Azerbaijan has significantly increased non-oil exports according to the data for the end of July this year. “The volume of non-oil exports of Azerbaijan in January-July 2018 increased by 14 percent compared to the same period last year. In addition, the geography of exports of Azerbaijani products is expanding significantly,” Mammadov said, noting that the number of entrepreneurs engaged in foreign trade activities is growing. He said this indicator is the result achieved during the huge work, and expressed confidence that this positive trend will continue. “Azerbaijan has a great export potential. The results achieved show that the work done is bearing fruit. 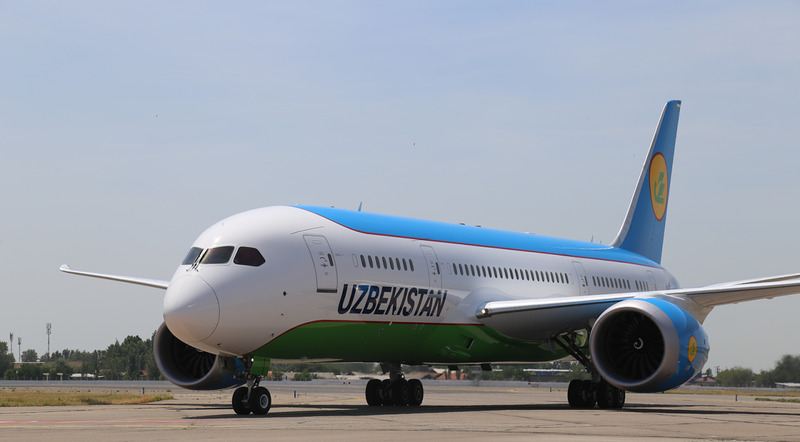 I believe that such positive dynamics will continue until the end of this year,” Mammadov noted. The data by the State Customs Committee of Azerbaijan says that the country has significantly increased its exports last year compared to 2016 – $13,811 billion and $9,143 billion respectively, while the volume of imports remained almost at the same level. Besides oil and gas products and electricity, Azerbaijan's exports in 2017 included mainly fruits and vegetables, sugar, chemical products, plastics, cotton, ferrous metals, aluminium, etc. Italy, which accounted for 20.91 percent of the total turnover of Azerbaijan, remained the leading trading partner of the country last year, while Turkey (11.68 percent) and Russia (9.48 percent) were the second and third top trading partners respectively.